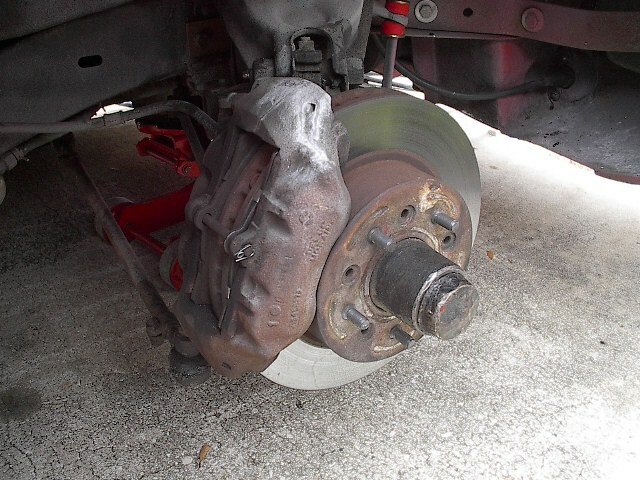 Who offers a good disc brake kit for 57-62 Corvettes with stock chassis and suspension? Good quality and value. 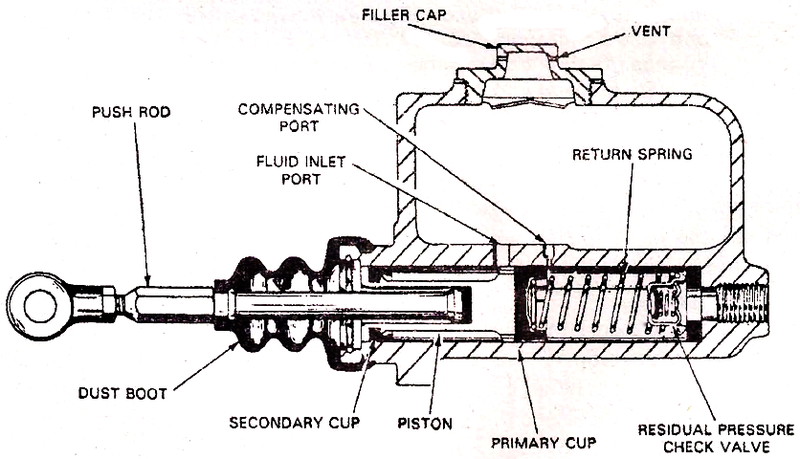 If you are keeping the stock original master cylinder, you will need to remove the residual pressure valve from it. Easy enough to do it, if you rebuild the M/C. Otherwise, your disc brakes will drag. Drum systems have the shoe springs to keep them from dragging, but more modern calipers do not (more modern relative to C2/C3 calipers). I went with the kits from Wilwood. They include everything you need and was easy to install. They look and stop great. They are kinda pricey but, I kept an eye on eBay and was able to find front and rear sets being sold by people that bought them for their cars and never used them. Got the rear set for $650 and the fronts for $700 (red calipers). For now I just rebuilt the stock master cylinder without the residual pressure valve and it works great. I run 15” Torque Thrust II wheels and had enough room for the 12.19” disc. Gives me a little more stopping power over the standard 11” kits out there. Last edited by Drothgeb; 02-07-2018 at 07:18 AM. I went with the kits from Wilwood. How thick are the front rotors? What about going to a double master cylinder? 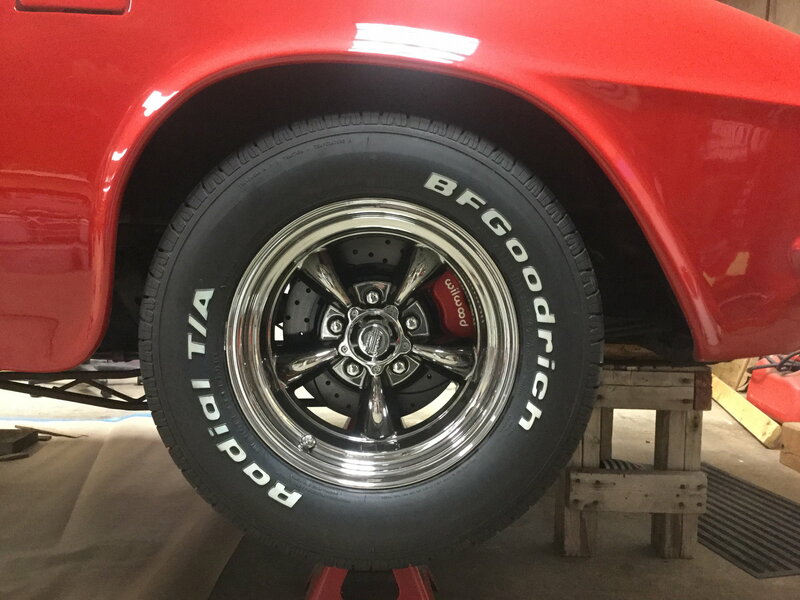 I used a kit from Master Power Brakes, that included a dual master, on my 62. The price was good,installation easy and I have been very satisfied with them. I installed them 2 years ago and have driven close to 40K miles with no issues or regrets. the biggest problem at the time was wheel selection, i had to use corvette disc brake wheels for caliper clearance. Last edited by wmf62; 02-07-2018 at 02:19 PM. Just bought a front kit...Thanks!! I just bolted a kit to my 60, didn't touch the master, yet. Seems to work fine, sure stops better. Ran it that way all last summer. Last edited by Pop Chevy; 02-07-2018 at 12:16 PM. I converted my 1960 to front disc brakes (non power) with the ECI Brakes kit for early Corvettes. I'm preparing to convert my 59 to discs. Where is the residual pressure valve on the original M/C? Kit from MP brakes which has dual master cylinder. Last edited by jimh_1962; 03-06-2018 at 04:46 PM. Bill where did you find the kit to mount the corvette calipers? It's right behind the outlet fitting on the front of the original master cylinder - see photo below.